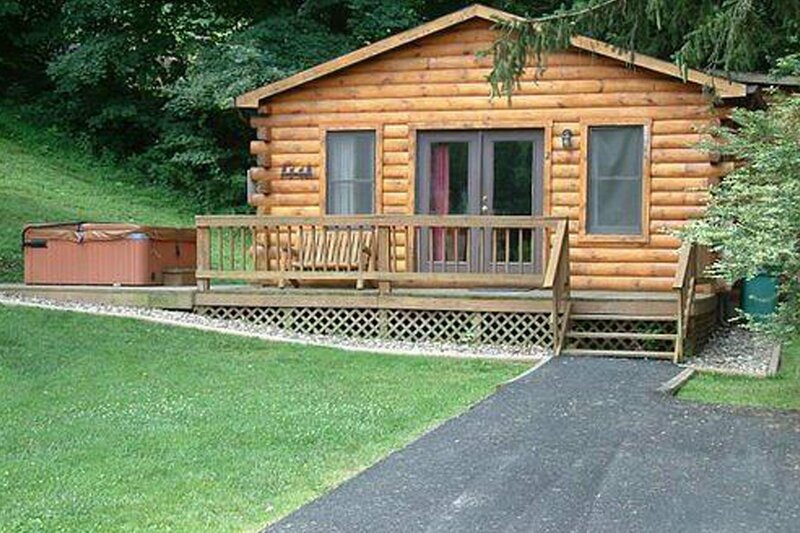 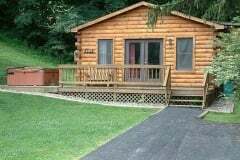 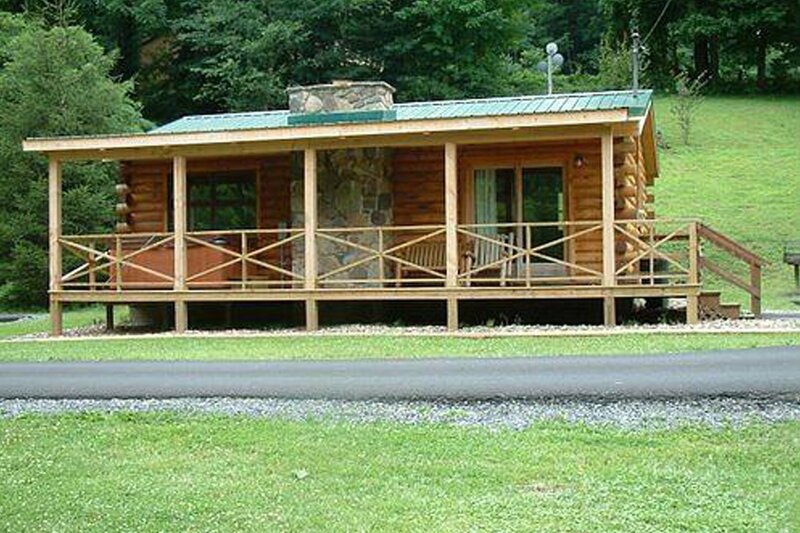 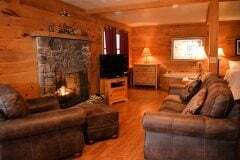 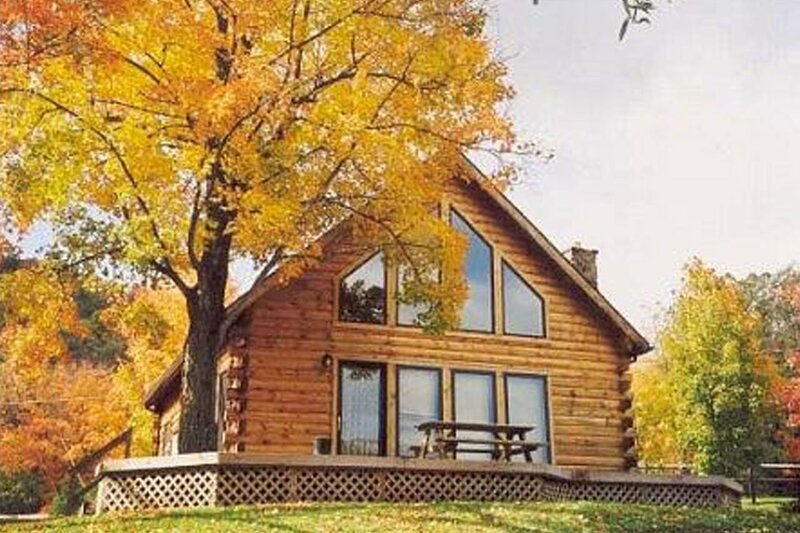 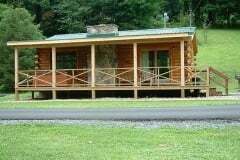 This cabin has 1 bedroom with a king size bed, two person rain faucet luxury shower, kitchen and a great room with DSS TV and Jacuzzi facing the rock fireplace. 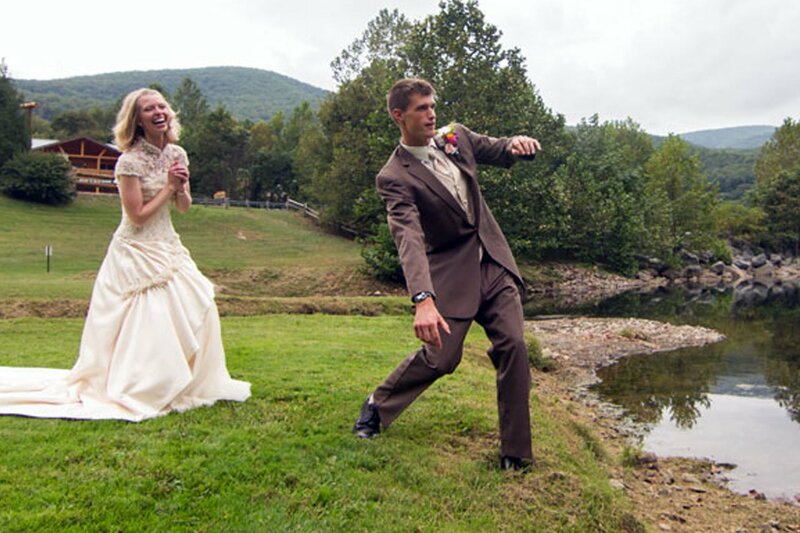 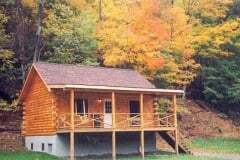 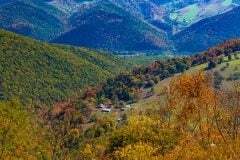 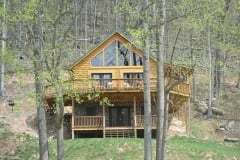 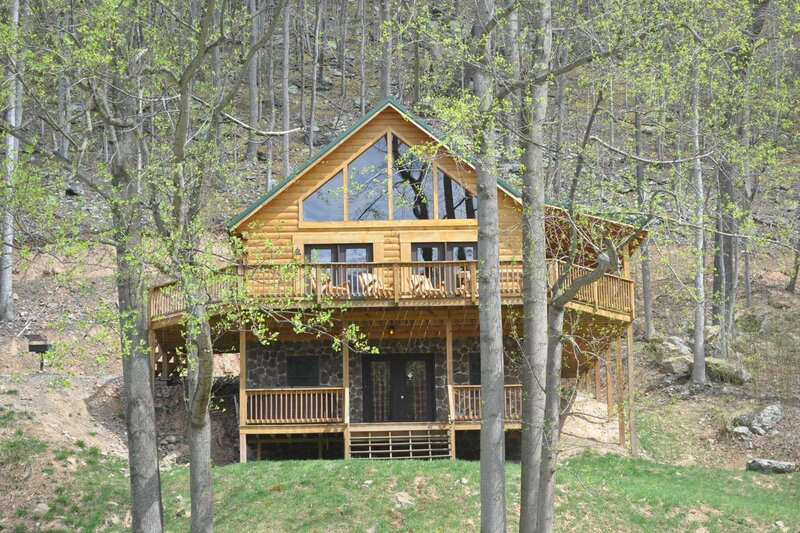 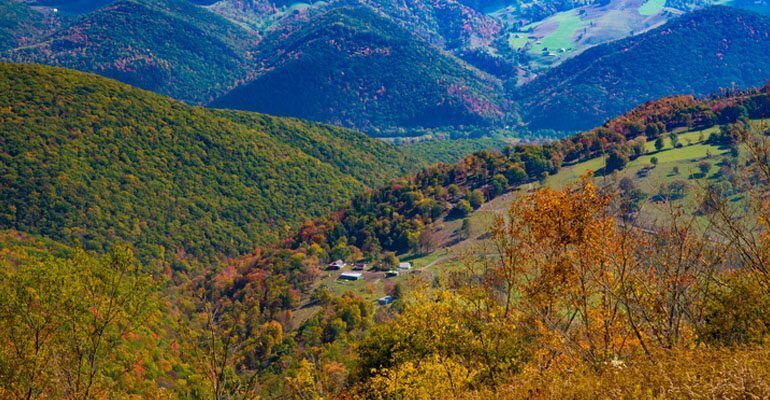 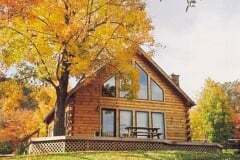 One of the best romantic getaways in West Virginia. 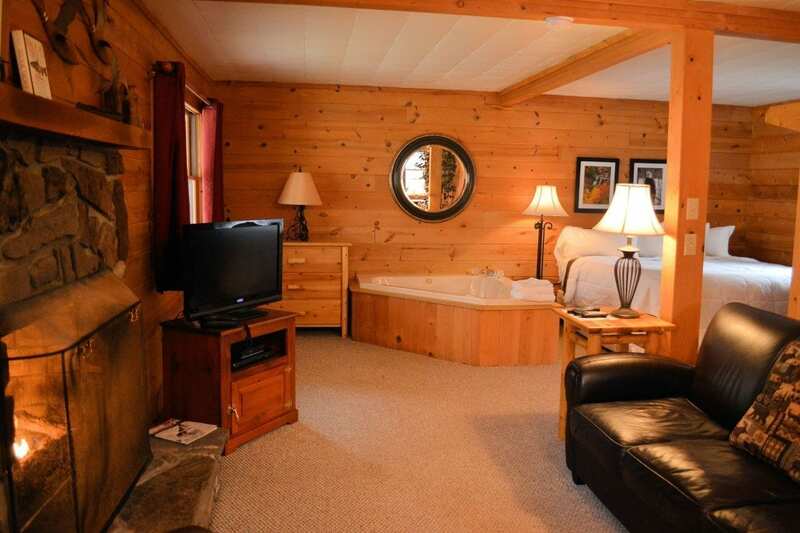 Also, includes a Private Outdoor Hot Tub.